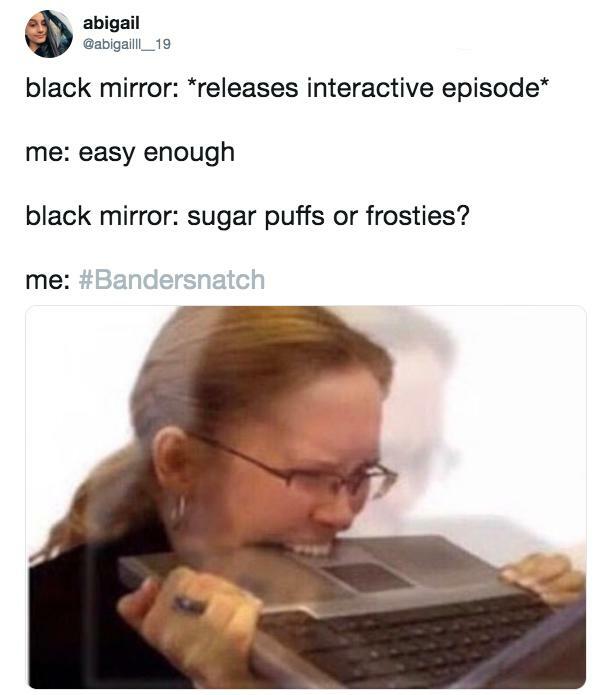 Black Mirror fans were delighted to discover that Netflix dropped their choose-your-own-adventure style film, Bandersnatch, which is straight out of the twisted, modern-day Twilight Zone's techno-dystopian world. A short summary before we delve into spoilers: the interactive movie for adults follows the adventures of a 19-year-old named Stefan. 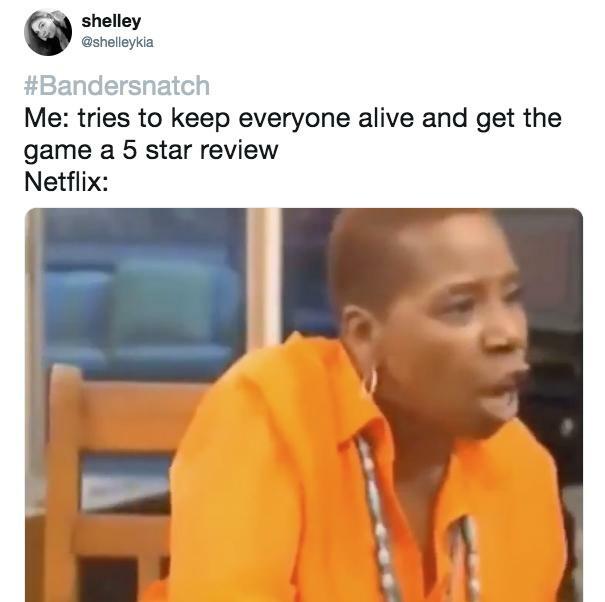 It's 1984 and our protagonist is trying to make a game called Bandersnatch, based on a book by the same name. The book is one of the mementos Stefan's mother left to him before she died, so understandably our hero is obsessed with it. This leads him to meet with Thankur, the head of Tuckersoft, to help get the game produced. 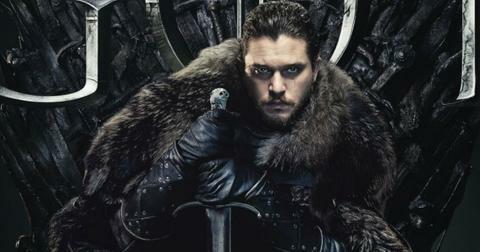 From there, the film/game is in your hands: you decide Stefan's fate and the outcome of the film based on your choices. 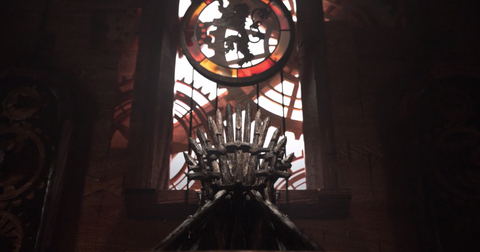 Viewers are given a 10-second window throughout the film to choose an option that will dictate where the narrative heads next. If you don't make a selection, then a default one will be made for you, one that Black Mirror's creator Charlie Brooker says presents "the most basic version of the story." If you're feeling a little bit overwhelmed, don't be: there's a tutorial built into the movie that'll tell you how to go about making your selections. 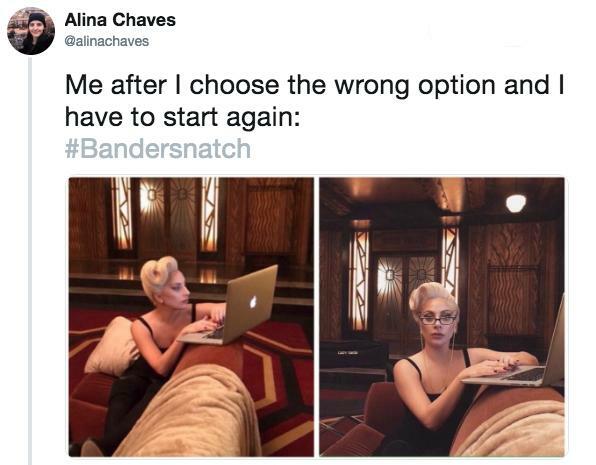 How many endings are in Bandersnatch? 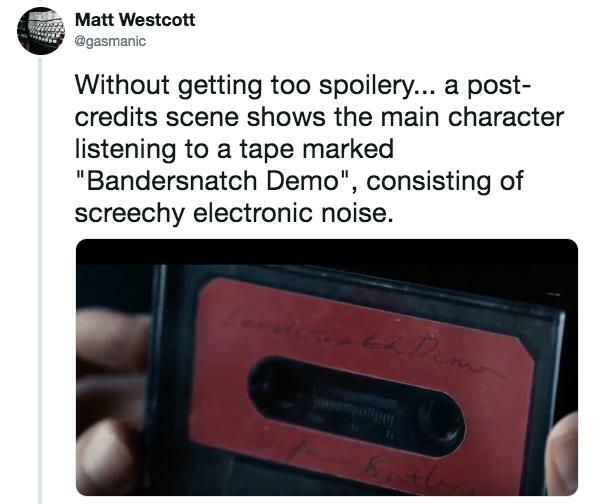 If you were a fan of Which Way books growing up, then you probably know the answer to this isn't an easy one: since Bandersnatch isn't a book and the screenplay hasn't exactly been made public, it's hard to pinpoint just how many endings there officially are to the film. 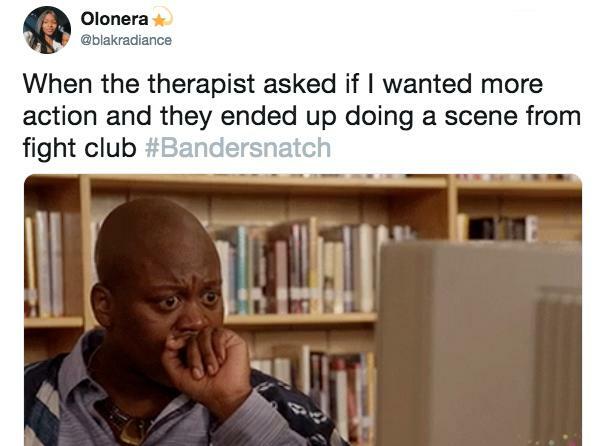 That hasn't stopped a bunch of Black Mirror fans on Reddit from sharing the endings they received, though. 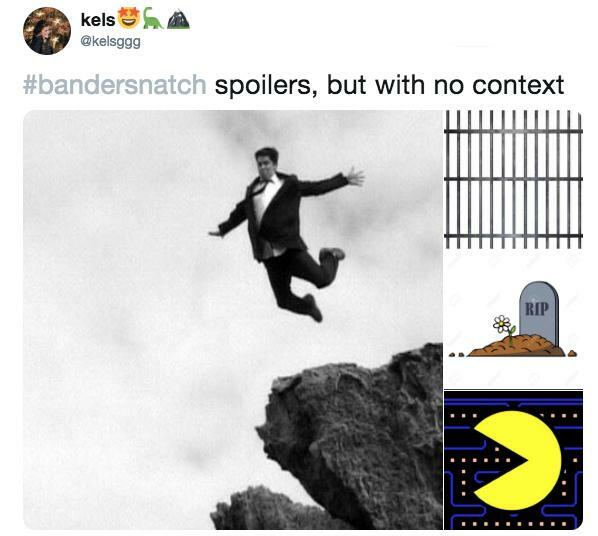 Be warned there are MAJOR spoilers listed below, so if you're cool with that, then keep reading. According to Brooker, there are five major endings in the choose-your-own-adventure film, with different variants of each. Reddit user u/kence35 has listed five different main endings below, with their respective summaries, but thinks there are more for viewers to find. "After putting PAC as the password for the vault you discovered Stefan's entire life was some sort of government conspiracy that his whole family was in on. I wasn't paying enough attention to know what exactly that was but you proceed to kill your father and go to jail." "After typing "TOY" into the safe and going back in time through the mirror you can go with your mother onto the train that kills her (and now you). The scene cuts back to the psychiatrist's office where a paramedic declares you dead, psychiatrist and father are both crying and psych says you only closed your eyes for a moment." "Typing "PAX" into the safe I believe led me to kill my father despite Stefan pleading not to, with the player seemingly in control of Stefan's actions. If you proceed to cut up the father and dial the number for the psychiatrist correctly, via a flash forward you discover the game did amazing but was pulled after discovering the murder of your father. 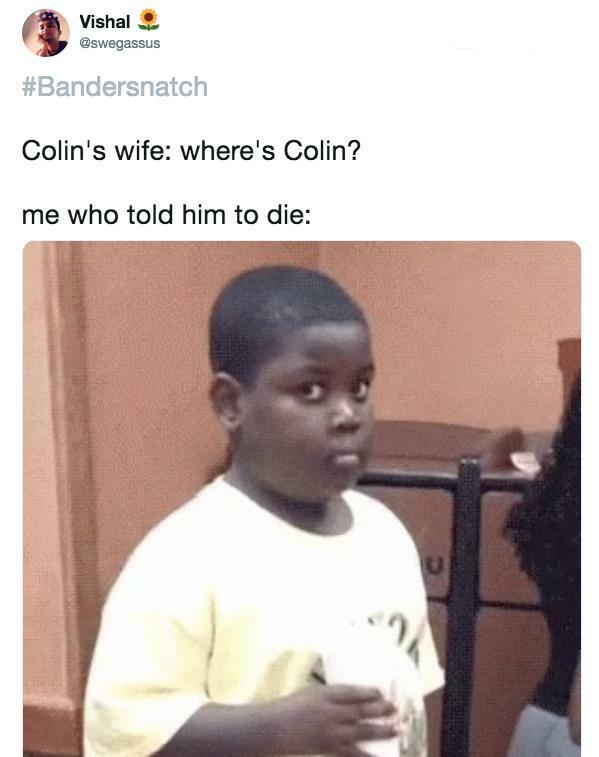 Now in present day the daughter of Colin is remaking Bandersnatch for Netflix in a very META-esque ending. I hear if you misdial the psychiatrist you just get sent to jail and it ends?" "Similar to the above, however if you bury the body you get called by the gaming company and asked if the game will be finished by the end of the day. I answered no, so I'm not certain what happens if you answer yes, however the CEO man Tucker visited, sees the body, and you kill him too. The game isn't finished and you wind up in jail for the double murder." "If you bring up "Netflix" to Stefan when he's asking who you are, you'll be brought to the psychiatrists office where an intense fight scene takes place. 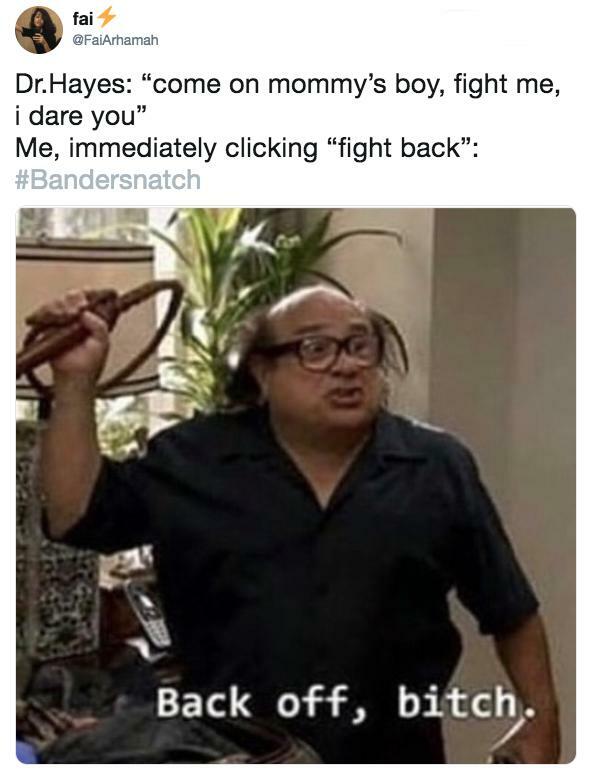 If you choose to fight it seems all options end with forcing you to re-pick as you're being dragged out of the office by your dad and you're yelling at the other patients about delusions. If you instead choose to jump out of the window, you instead realize that you're simply an actor that goes by a different name (Mike maybe?) 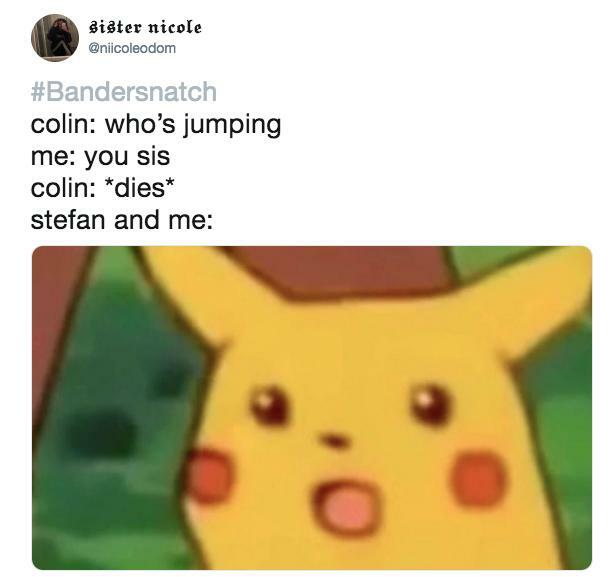 but it doesn't seem Stefan realizes this. This is the ending that put me into my final credits and forced me to hard restart." 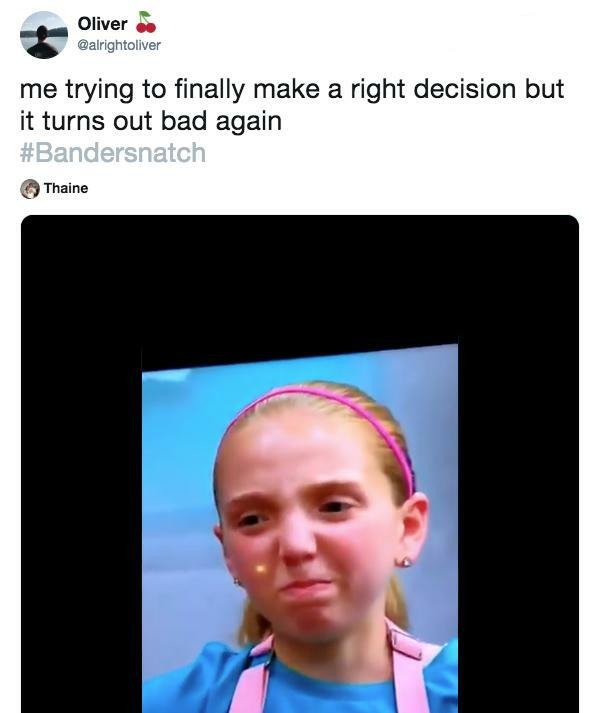 As it turns out, other users have reported different endings and the results they received after inputting different passcodes, like user Niceptic who said, "I did the TOY ending, and after the credits there’s a random scene of Stefan on the bus, but instead of the player choosing what he listens to, he listens to the sounds of Bandersnatch, which are just computer sounds." Other users referenced the LSD scene in the film where hidden sounds were placed in the movie for viewers to decode, which reportedly lead to a QRCode that, when scanned, brought viewers to the Nohzdyvedive game online, a nod to the excellent and strangely uplifting Bryce Dallas Howard episode. Old-school video game heads will recognize that the console Stefan is working on is a ZX Spectrum, a system that played titles off of cassette tapes. The "white noise" that was playing, once decoded, lead viewers to a QR code where they could download the game and play it on an emulator. 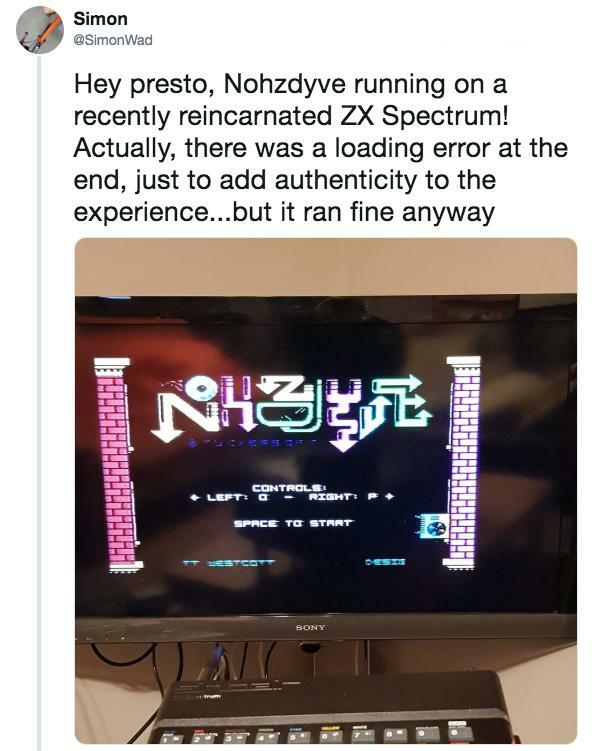 Some people even managed to download the game's file and record it onto a cassette where they could then play it on an actual ZX Spectrum console. 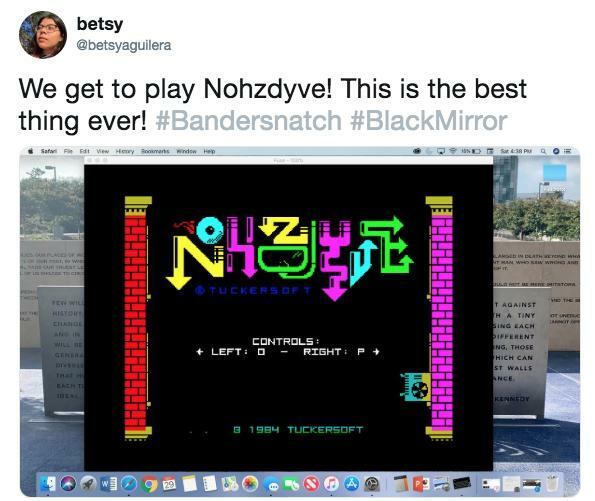 Mat Wescott, the man responsible for a few of the ZX Spectrum easter eggs in Bandersnatch joined the conversation on Twitter and went into great detail about his involvement with the game. 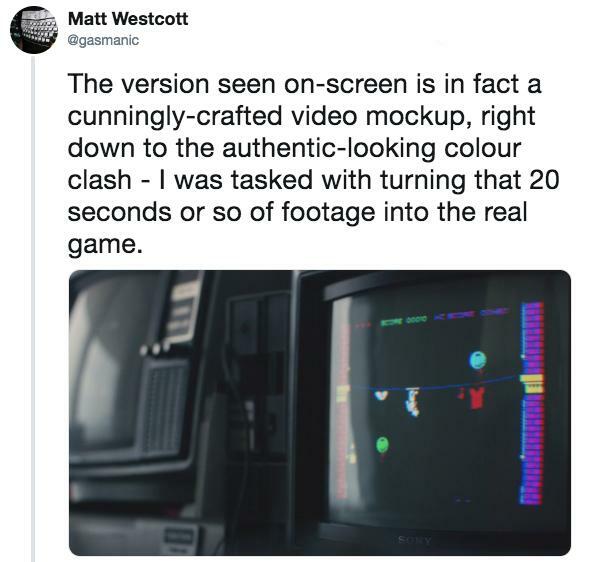 He was basically given the job of taking a video mock-up from the movie and turn it into a real game. That's right, he was going to code for a console that never even made it stateside and was some 30 years old. And it played cassettes. Check out more of Westcott's story here. Which one is the "real" ending? There's a lot of debate as to which ending fits in with the theme of the film best and what Charlie Brooker "intended" to be the movie's best ending, and different people gave their arguments. Some said any ending that brings you the "final" credits means that you've solved the game/movie and have reached its inevitable conclusion. 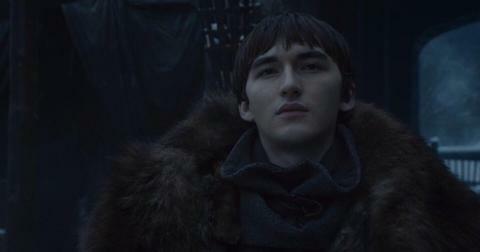 There are many who feel the "train" ending is the actual ending to the film, as Stefan's entire reason for creating the game was to find his mom and when he does, he's redeemed. Reddit user tabbouleh_rasa gives a pretty convincing argument for the "Meta/Netflix" ending as the movie's "actual" ending, and it's the kind of head-trip doozy you'd expect from the modern sci-fi/horror series because it forces the viewer to feel like they're playing the game and also factors in the fact that obsessive viewers are going to go back and "re-try" the narrative in an attempt to get the film's intended ending. That makes the commentary the film intends: is free will really free? "Because he finishes the game and it's considered a genius piece of work. 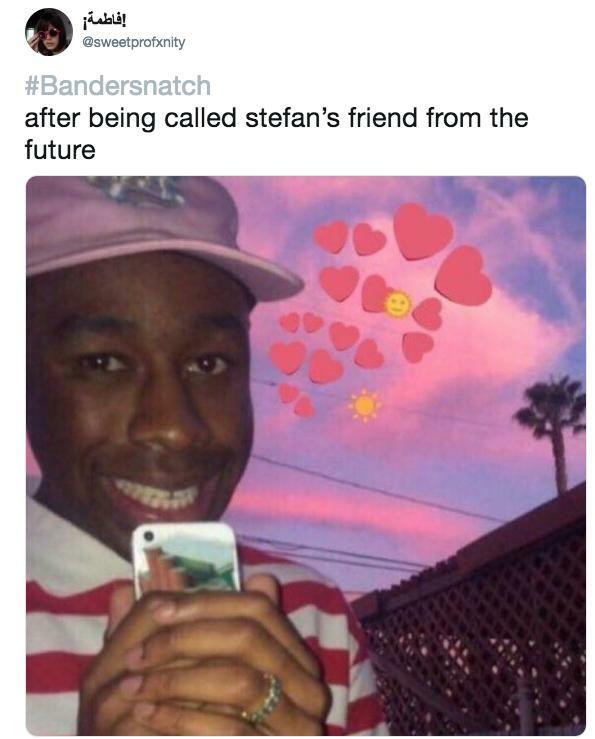 He's totally satisfied and when he talks to Dr. Haynes he kind of gives one of the biggest ideas of the movie, that he had to actually remove a lot of the branches by "giving the illusion of free will," and that he ultimately controlled which ending the player got — which is exactly the design of Bandersnatch itself. Each of the "dead" endings that present to you a loopback isn't an ending but just a continuation. They know you hit that loopback node and that's why they can freak you out with secret scenes in the flash forward, like Colin and Stefan meeting for the second time and being aware of the last time they had the same conversation." It's a lot for one to wrap their heads around. I enjoyed the experience my first go-through and after seeing all of the possibilities, I'm excited to jump back in and see what ending I get. 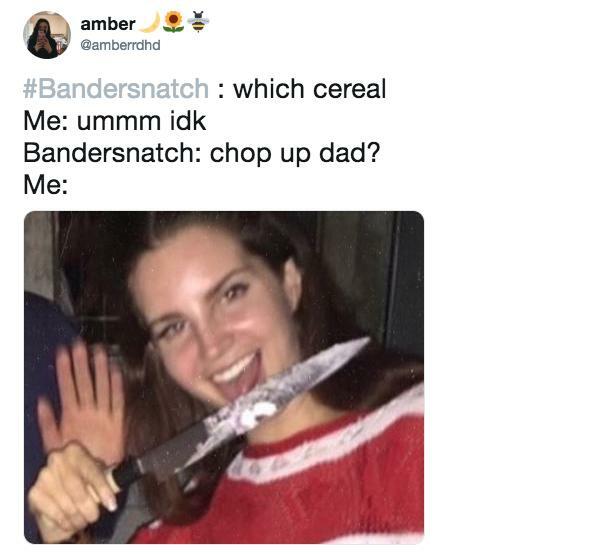 Will you be delving into the world of Bandersnatch? If so, you should be forewarned, some of the options are pretty messed up. 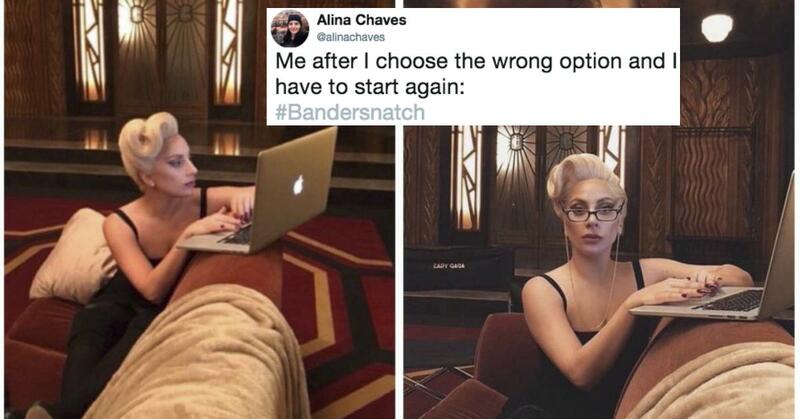 Let these memes about the movie prepare you for the insanity you're about to experience. Is Wendy Williams Divorcing Kevin Hunter for Allegedly Knocking up His Side Chick?